We Know Framing, You'll Know The Difference. We passionately handpick frames from around the world, plus create our own custom products right here in Chicago. Our framing consultants average over ten years with us and most have art backgrounds - this is a career, not a job. Our framing speaks for itself. More than 90% of our business comes from repeat customers and referrals. 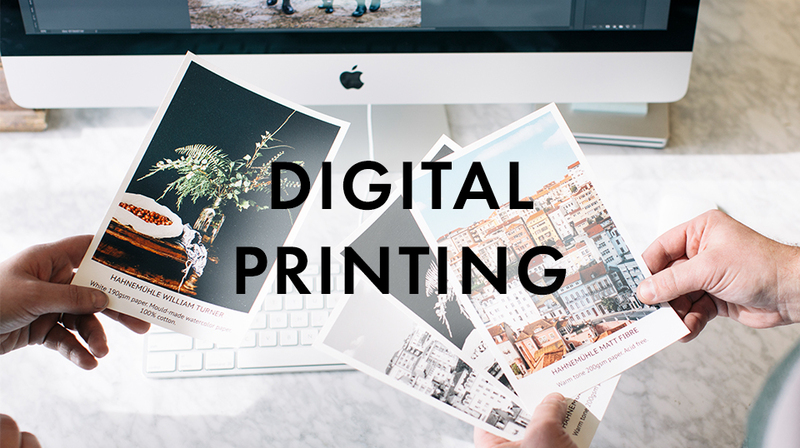 Upload your photos or digital art directly from your phone or computer and we'll print them on our state-of-the art large format Epson printer. Go behind-the-scenes to see how the process works, view some of the thousands of choices and hear direct from our expert framers. Take advantage of great deals on some of our most popular products. Plus, our First Sunday Frame Outlet offers pre-cut frames discounted up to 80%. Inspired and ready to get started? Take a peak at our framing process, read our handy FAQ or contact us. When you're ready, visit one of our convenient locations to start framing your special project.